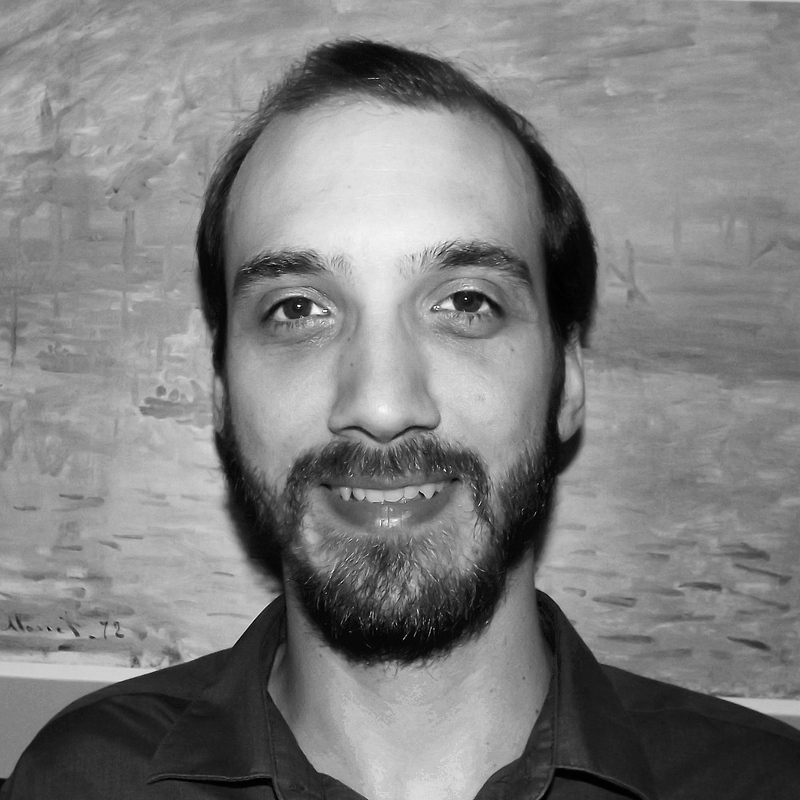 Ian Costabile is a composer and sound artist based in the department of Music undertaking an AHRC-funded doctoral, practice-based research as part of the TRANSFORMATION NORTH WEST scheme. He holds a BA degree in Composition (FMU, Brazil) and a MA degree in Art Aesthetics and Cultural Institutions (University of Liverpool). His research explores new approaches to music composition and soundscape recording through mixed-media and digital technologies, with a focus on spatial music, site-specific composition, three-dimensional soundscapes and sensor-based interactive media. One of his projects consists of the design of "musical paintings", which are acoustic panels that include an array of loudspeakers and a compact multichannel system hidden behind a canvas. These panels can be attached to a wall and are shaped as traditional paintings, sometimes being multisensory, combining visual or other sensory elements and integrating sensors for interactivity.